OFOSA is 15 Years Old! 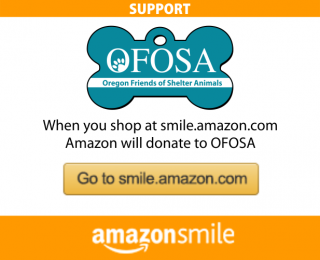 Since 2002, OFOSA has rescued over 16,200 cats and dogs from high kill shelters in the Pacific NW and California, nurtured them back to health with expert medical care, and found loving families to adopt them. 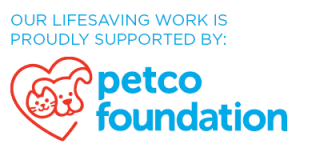 This lifesaving work is only possible because of supporters like you. 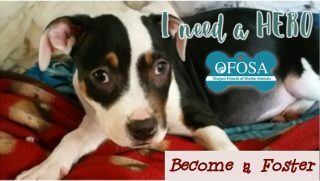 And, even though most of the work is done by volunteers, we still have about $6,500 in animal care expenses every month. We rely on support from our community to continue this mission. 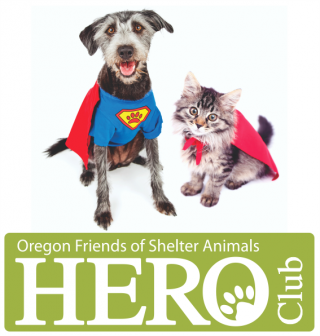 We’re asking for everyone who loves animals to join our Hero Club and commit to a monthly sustaining donation of $15 in honor of our 15 years in service to the community. If you’re already one of our HEROES, thank you, and we ask that you consider either increasing your monthly donation or making a special one-time donation in honor of our 15th Anniversary! Donations are tax deductible under section 501 (c)(3) of the IRS code. Our tax ID# is 20-0003876. OFOSA respects its donors’ privacy. Donor information will never be sold or shared with other parties.